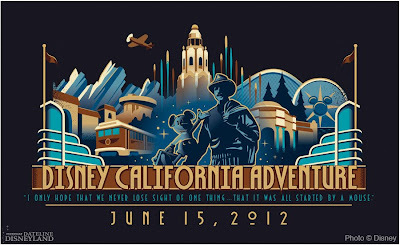 The Disney California Adventure park, located next to Disneyland, re-launched today after a five year, a one billion dollar "extreme makeover." 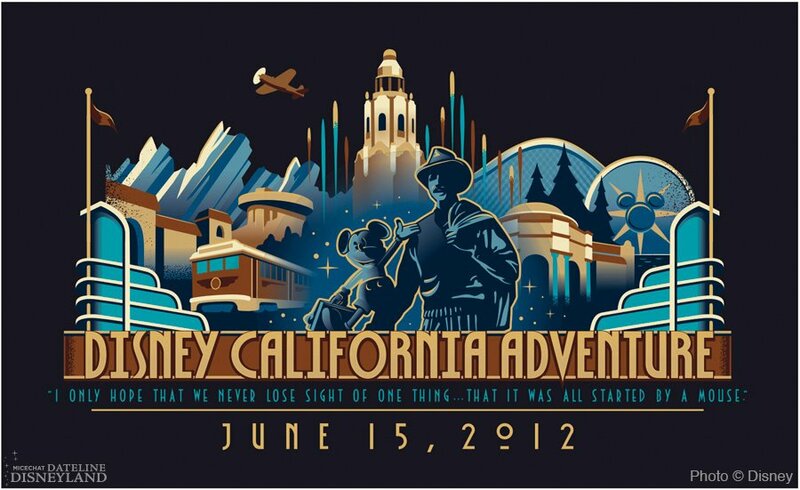 A very talented friend of mine works as an imagineer for Walt Disney Productions, designing and bulding the actual rides (how fun would that be?). He put the above image up on his facebook site. Like it. 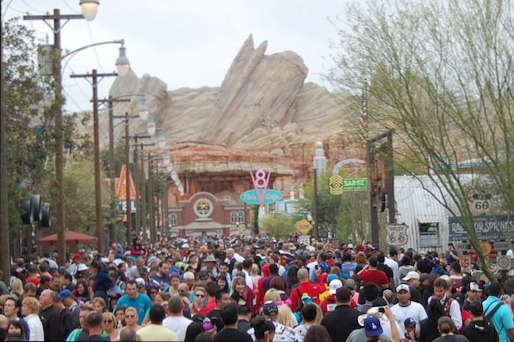 He also posted this photo of "Day One" of the re-launch, featuring the opening of the new Cars Land. I don't see any cars. Just people. Lots and lots of people. I'll leave reporting on the Disney parks to the many fan sites out there, including the well done MiceAge.com.